Color has always been the element of design I find most challenging. It's amazing how a subtle adjustment in a certain hue can change a look - talk about pressure! While there is definitely some standard theory when it comes to color, it remains a very subjective area. I'll be covering both the science and the subtlety when it comes to choosing your own palette! While considering the psychology of colors, you still aren't going to want to choose colors you dislike when selecting for your brand. The place I always recommend starting to identify what colors you connect with is good old Pinterest. Start a board and pin any images that you are really drawn to without thinking too deeply about any you select. When you're done, I bet you'll be surprised by the patterns you see! From here, you can select a main color or two to build upon. If you're looking for a place to try out combinations or get inspiration, Coolers or Colour Lovers are great places to start. You should also think about what neutrals work for you brand: for example, would cream be softer and more appropriate than white? Would a dark greige be more effective than a bold black? You'll want these on hand for things like text or backgrounds! Once you've identified what colors you connect with and have a general palette, you'll want to think about a few other items. Target Audience: who are the people you want to connect with? What are they drawn to? Knowing this will help you hone in on great colors. You may be a woman who loves a soft pink blush color, but if you are hoping to target young men, this might not be a great choice. 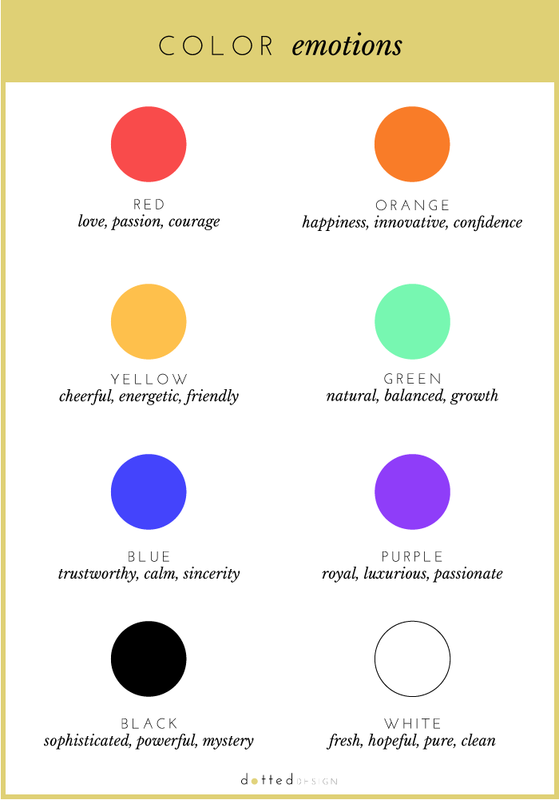 Referencing color psychology for your target audience is a great tool here. Competitors: You surely want to stand out from your competitors and make your brand instantly recognizable. A simply way to avoid this is by making sure your colors don't match someone else's in your industry! If I were starting a home supplies store, I certainly wouldn't want to pick red since Target has that all wrapped up. Choose hues that will make your brand unique. Trends: Like many things, colors tend to have rises in popularity. It's important to make sure that you are selecting a color for solid reasons rather than the fact that you are currently seeing it everywhere. Picking a trendy color will only make your brand look dated in a short amount of time. When you pick colors based on your own brand alone, they will stand the test of time. Once you have a color palette, you can easily use it as a base to build all of your brand images, such as blog post graphics, social media images, digital downloads, and so on. 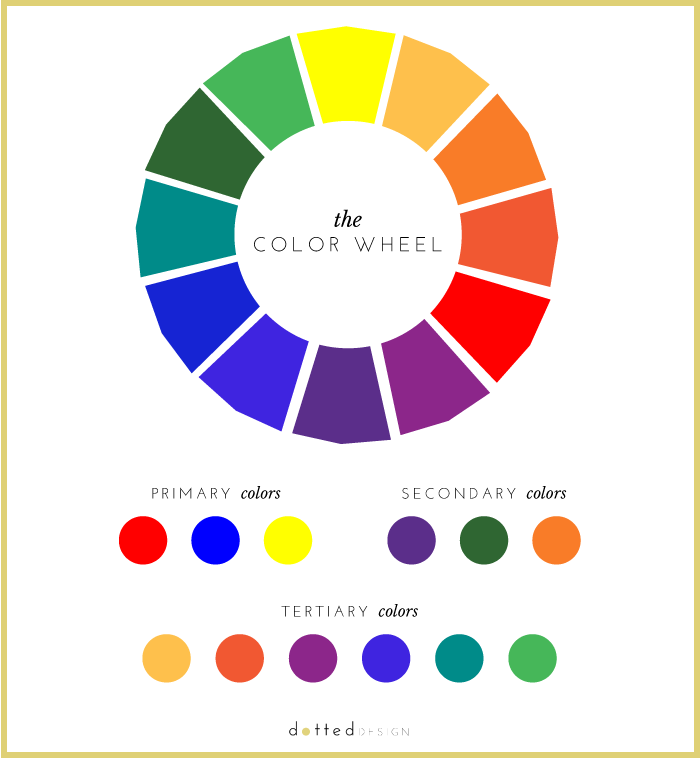 Have you selected a color palette for your brand? Are you struggling to create one? I'd love to hear your experiences!